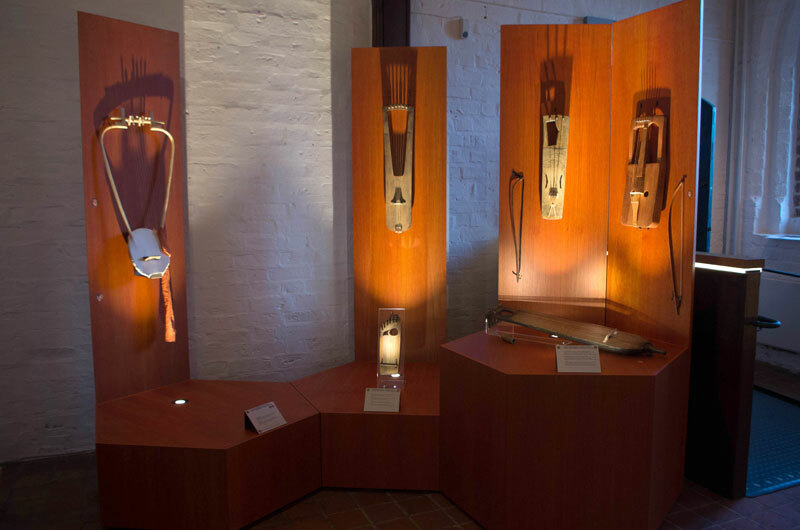 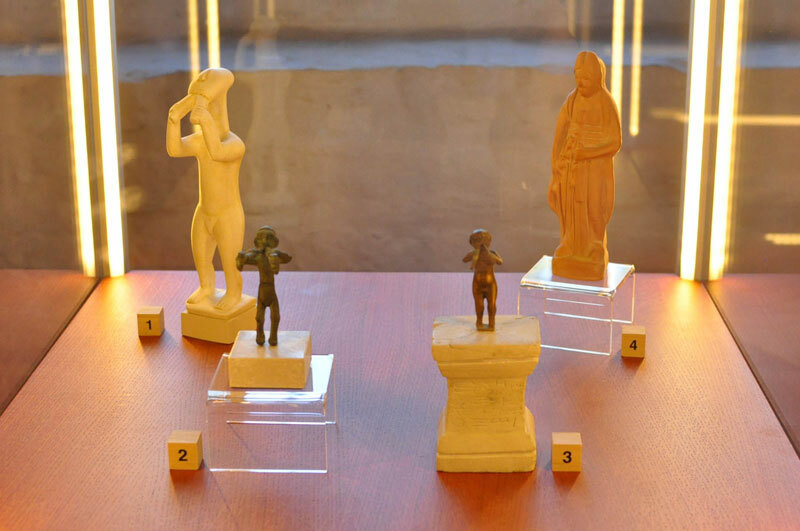 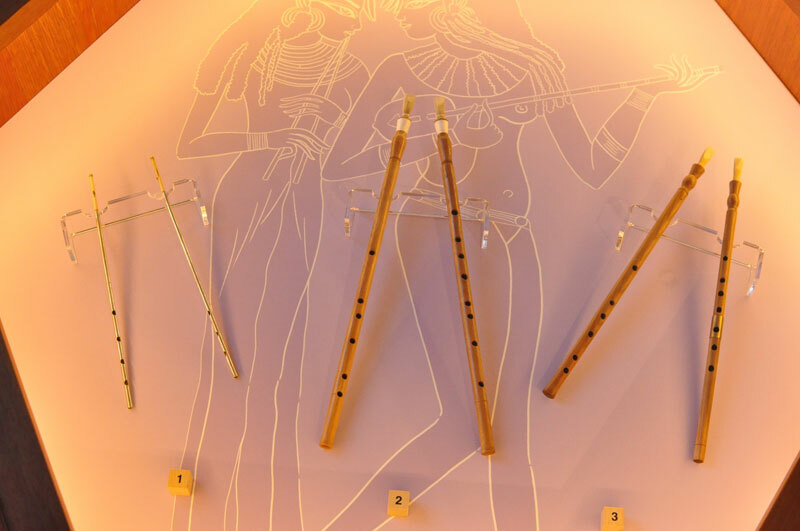 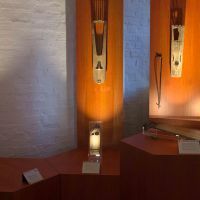 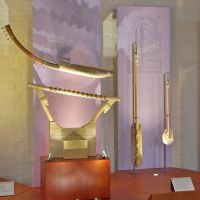 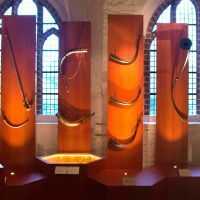 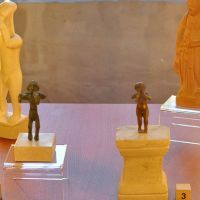 The second room of the exhibition – Instruments Through the Ages – follows instrument development and musical connections in the Bronze and Iron Ages up to the end of Classical Antiquity. 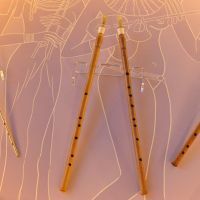 Past European relationships and musical knowledge shared by virtually all music cultures across the continent are explored. 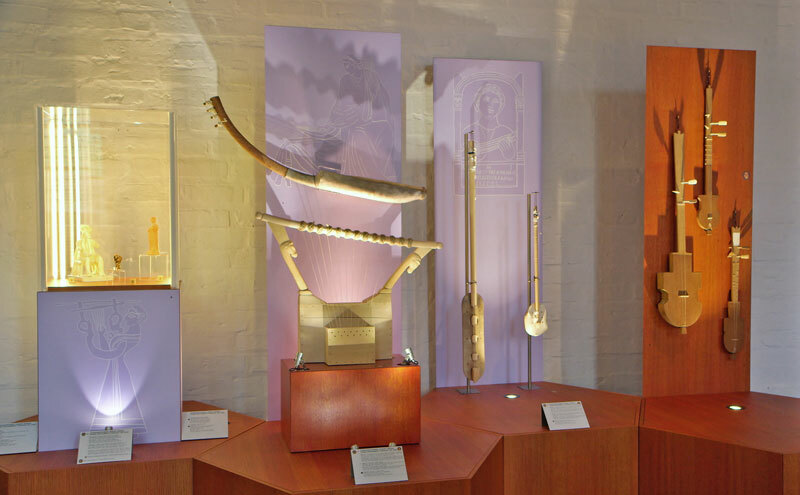 You will discover stringed instruments (particularly lyres), trumpets and horns, and double pipes. 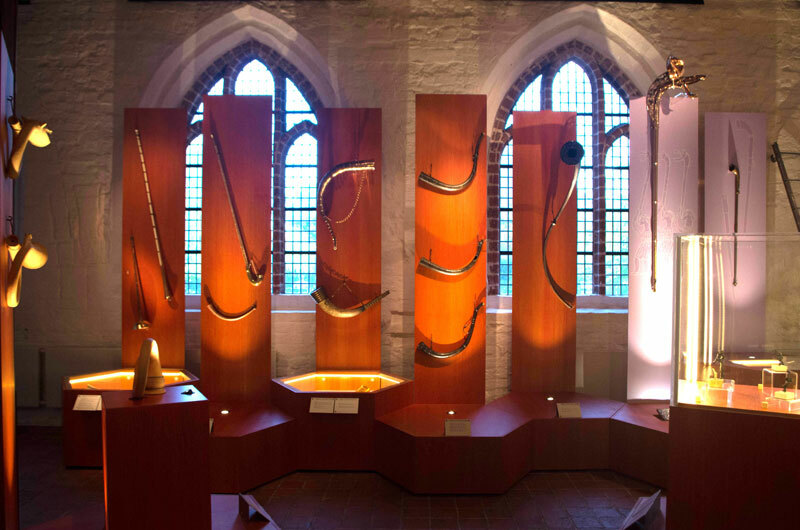 You will also find mediaeval and contemporary folk music instruments, which may be legacies of ancient musical traditions. 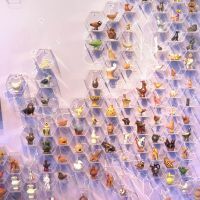 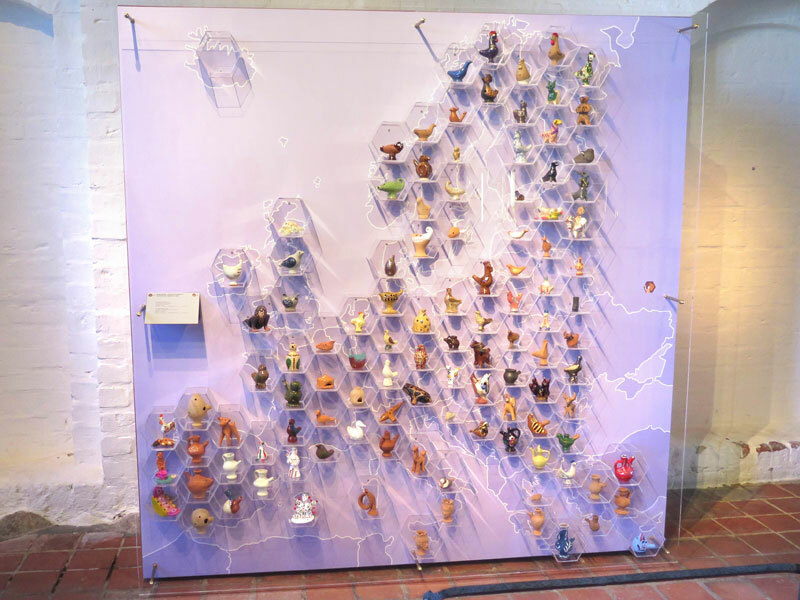 The EUROPEAN WHISTLE MAP is an installation showing the diversity of traditional ceramic whistles produced nowadays all over Europe, and whose common ancestors were produced some 7,000 years ago.